We offer helicopter schools training in South Africa - on a variety of helicopters in Pretoria, Durban, Johannesburg and Cape Town - and help you select the school most suited to your needs. 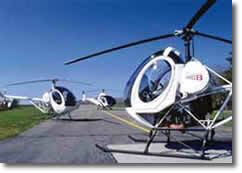 All helicopter schools offer both Private Pilot and Commercial Pilot training and a number of ratings and conversions. 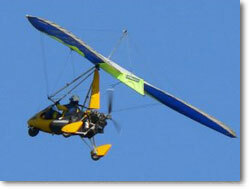 Provision is also allowed for hour-building and helicopter hire and charter. 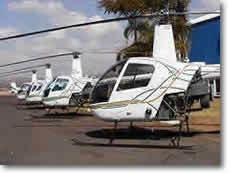 The most popular is the Durban helicopter school - great accommodation only five minutes walk from the school and the ocean. Holiday city. Lots to do both in and outside the city. The weather is seldom cool or cold and sea is always warm - between 17C - 26C. Cape Town offers great scenery, the great Table Mountain and the nearby Cape winelands. But accommodation is quite far from the airport (and hard to find in December-February). Weather is poor for flying during the local winter (May - September). The sea is relatively cold. Johannesburg - the City of Gold - is South Africa's biggest city and offers to opportunity to train at high altitude - almost 6000 ft above sea level. (Near Johannesburg is the world's deepest gold mine - Western Deep Levels which goes down 4.8 kilometres or 14 760 feet or 8000 feet below sea level). All prices quoted include excellent accomodation.